Chris Mayerson has been an active member in the cannabis community for more than 15 years and a pioneer in the early days of the Medical Marijuana Access Regulations (MMAR). Along with being at the forefront of the Canadian cannabis industry, Chris is also the CEO of Space Bear, a specialty terpene distillery he founded in 2016, creating terpene-infused drinks and beverages. He also holds the title of Co-Founder & Director of Genetics for Aurora Cannabis and also Director of Cultivation for Aloha Green Apothecary, a state licensed medical cannabis producer and dispensary on the island of Oahu, Hawaii. 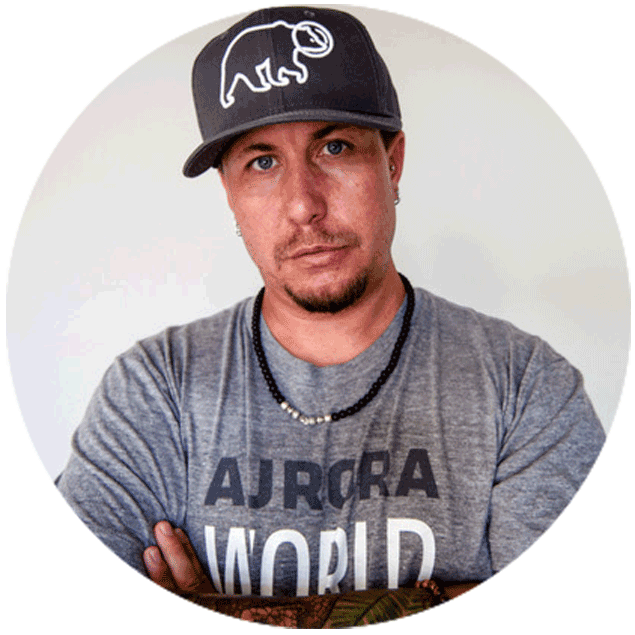 Chris is a champion for corporate social responsibility and entrepreneurship, and is deeply involved in global initiatives through Space Bear Cares; a program dedicated giving back to the community at large through initiatives such as providing interest free loans to people in developing third world countries.